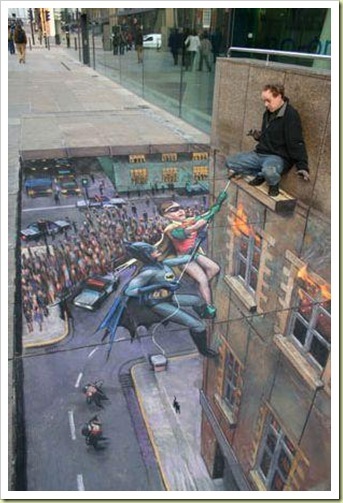 Amazing 3D Sidewalk Art - Current Affairs - bbs.english.sina.com - Powered by Discuz! What can I say? I do not know of any other word other than “Extra ordinary”. 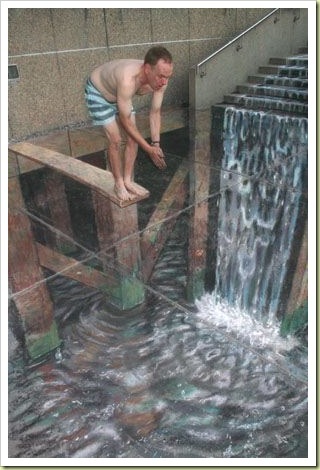 This extra-ordinary piece of skill is certainly something which has to be appreciated and admired to the deepest level. 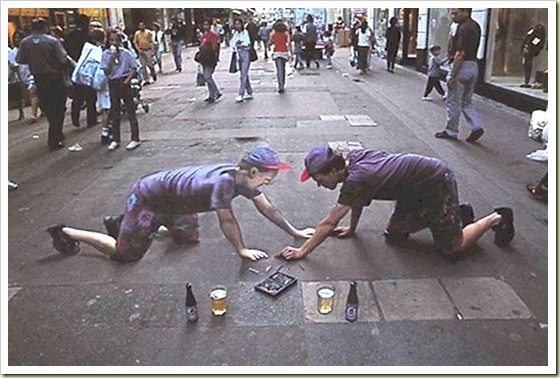 I still cannot get over the fact how much I have missed watching this kind of three dimensional arts but to see it in a road is my first time and I have to say I really love it. I hope to see more of this from you. So keep us updated! This is really very cool. Thanks for sharing. This artist is very talented and must have some great training. If you are looking for solar training look no further. 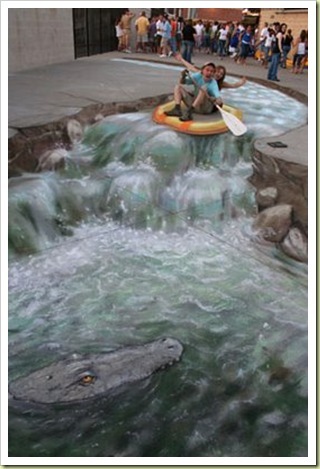 This artist is very talented and must have some great training. By this time, Wu research is market to buy food. According tera online gold to their agreement made today to go home to cook Wu Research. Out from the vegetable market, Wu fast cheapest wow gold also want to study, do not know ary tree Zhan late today will come back, because he has always been so busy. Processed in 0.029248 second(s), 6 queries.